Sea Pines Golf Resort is proud to offer comfortable guestrooms located on a beautiful 9 hole golf course in Los Osos, CA. 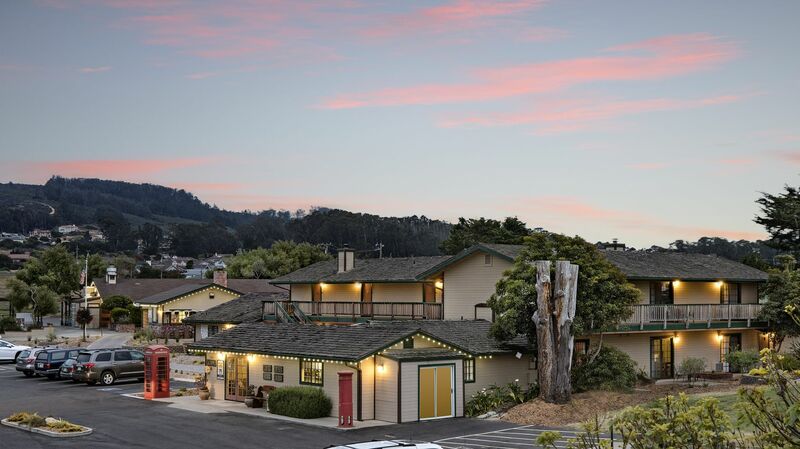 Whether you're traveling for business or pleasure, our San Luis Obispo, California hotel is designed to offer a scenic retreat for all your endeavors. Discover a distinctive ambiance and immerse yourself in the best that California has to offer when you stay at our property. To learn more about Los Osos lodging or to make an inquiry about special events or reservations, please feel free to contact us at the information below.